This is the southend lake home you have been waiting for! Minutes to Margaritaville. 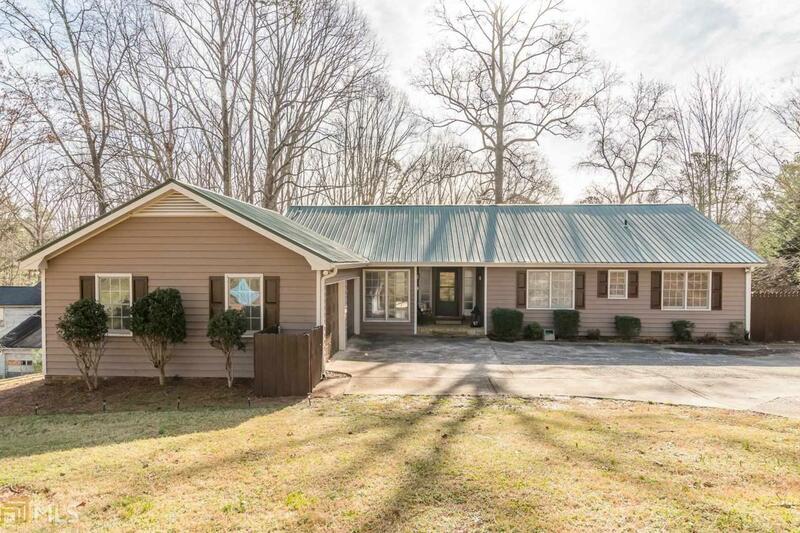 4/3 ranch home on 1.2 acres & an easy walk to the covered SS dock in a quiet cove. 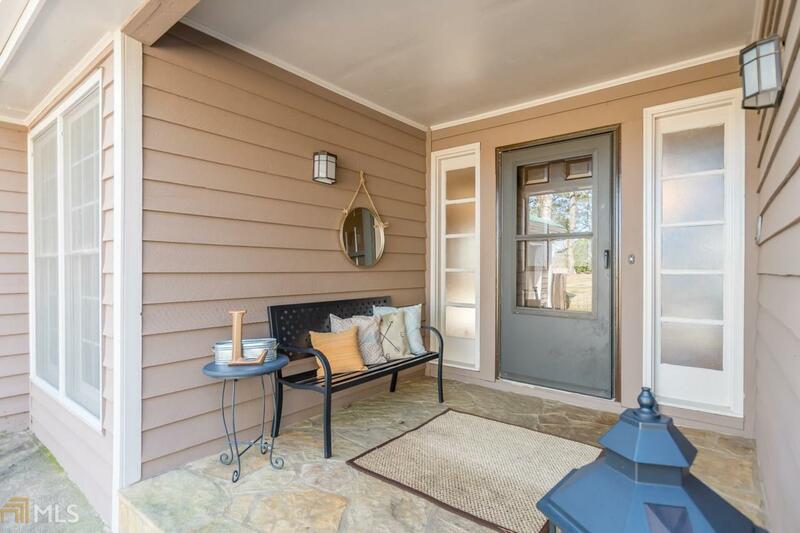 Plenty of room for outdoor entertaining on a deck & patio that expand the home. 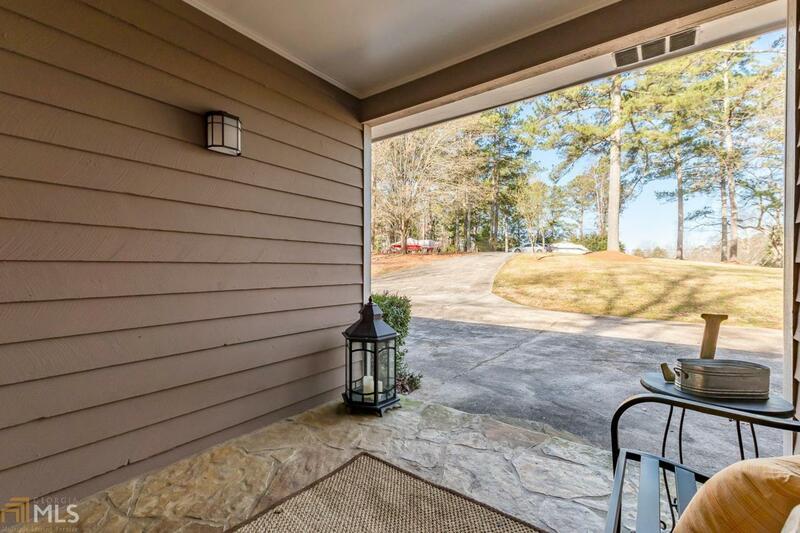 Entryway opens to family room boasting a masonry fireplace & views to the lake. Kitchen is the perfect place to entertain or sit in the window seat & enjoy the view of the lake & coffee. 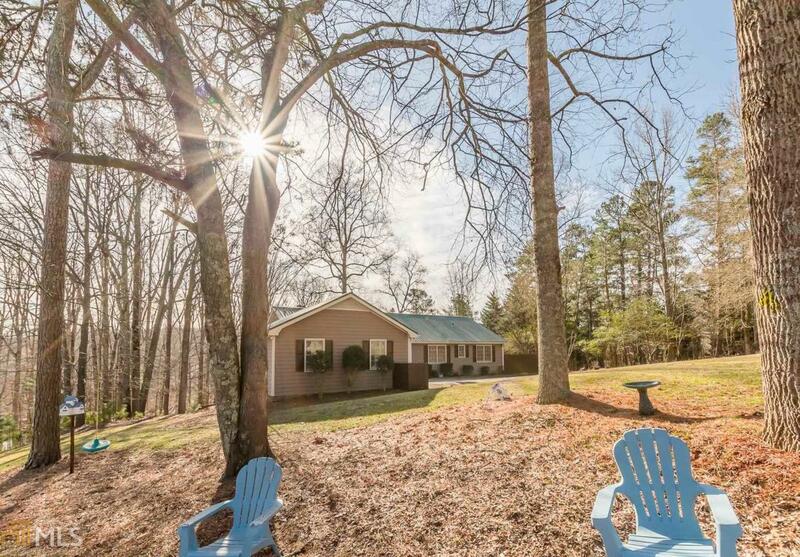 Terrace level features a masonry fireplace, bar, tiled floors & bedroom or office & full bath. See it today & be on the lake before spring!